A day after we realized the folks at FOX were photoshopping Sam Bradford’s head onto Teddy Bridgewater’s head, Bradford’s team — the Minnesota Vikings — decided to join in on the fun people were having with FOX’s gaffe. 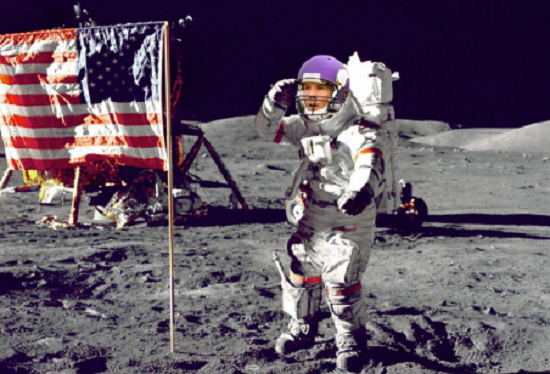 To do so, the Vikings took the trend of photoshopping Bradford onto other’s bodies a little further Monday, referencing different famous moments in history. The @NFLonFOX history books sure are interesting. For as weird and awkward of a situation as this is, the Vikings did a good job in making it humorous. I would say my personal favorite is the Ali photoshop. Too often, teams in the NFL take themselves too seriously. Hopefully this doesn’t happen again and other teams continue this humor.